We all love to go for a swim, especially in summers, wherever we may be. We just want to dive into the water and feel the cool waves splash on our faces. It won’t be much of an issue if you were normal. But it is a cause for concern if you have recently undergone a hair transplant surgery. Don’t jump into the waves right after the surgery. As the summer sets in, the patients who have undergone hair transplant surgery are too eager to know just one thing-Can they go for a swim? Of course, their anxiety and the questioning glance is understandable. 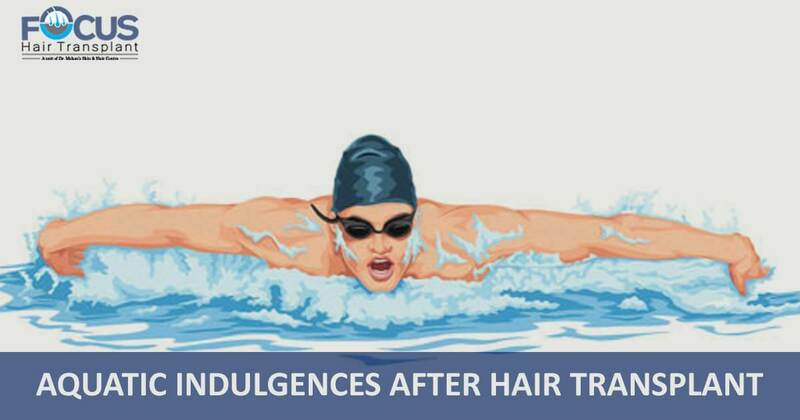 But the fact is that even though the FUE technique is the most state of the art technique of transplanting hair and boasts of fastest healing and least post-operative care, swimming is still off limits for a few days. The reason that the aquatic fun is to be avoided for a span of a few days is that transplanted follicles are still fragile and they might get infected if exposed to swimming. It is only a matter of days after which you can swim to heart’s desire. 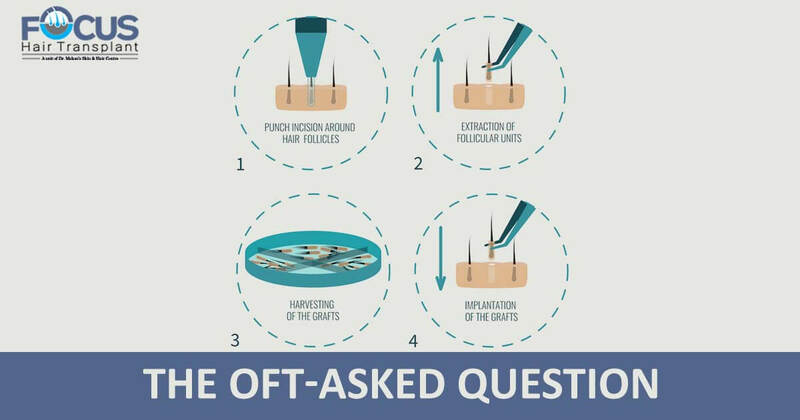 Hair transplant is a surgical treatment, albeit a lighter one in the sense that it doesn’t leave many scars behind. But still, some scars are there which heal with the passage of time. The scars are under immense threat to turn into infected areas if they are exposed to the pollutants which abound in our oceans. It is a sad truth that our oceans are turning into aquatic dump yards and are bound to influence our health. If you thought pools are safer, think again. They might not have the pollutants, but the chlorine in the pools is bad for your hair. 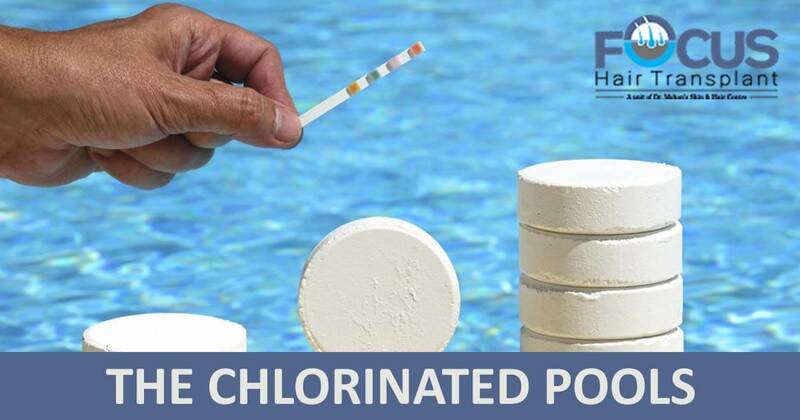 The chlorinated pools contain strong chemicals which are bad for your healing scalp. You have to keep away from the pool for at least a month or at least keep your head above the water. Once the stipulated recovery time has elapsed and you are permitted to go for a swim, it is highly recommended that you avoid diving for a few more days. 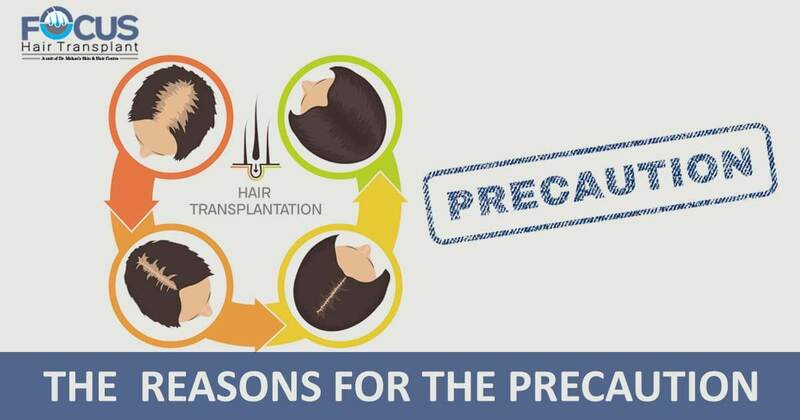 The reason being that the scalp is still healing, and any impact on it might prove strenuous for your scalp. It might result in abrasion of the donor area. 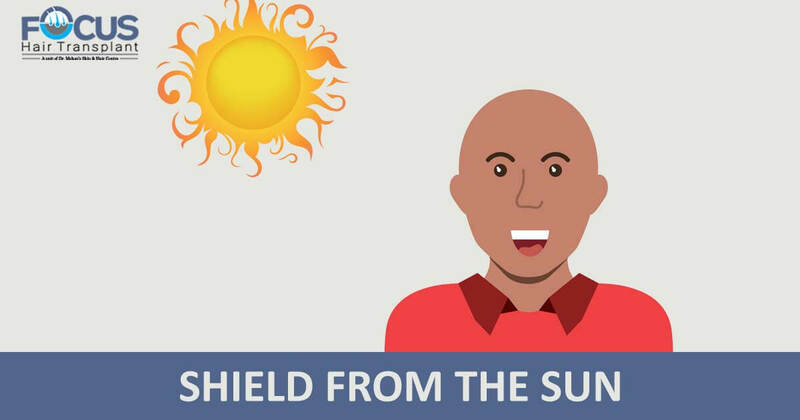 Once your swimming sessions ensue, it is absolutely essential to safeguard your still delicate scalp against the harsh sun rays. Use a good quality sunscreen to protect your newly cultured mane.